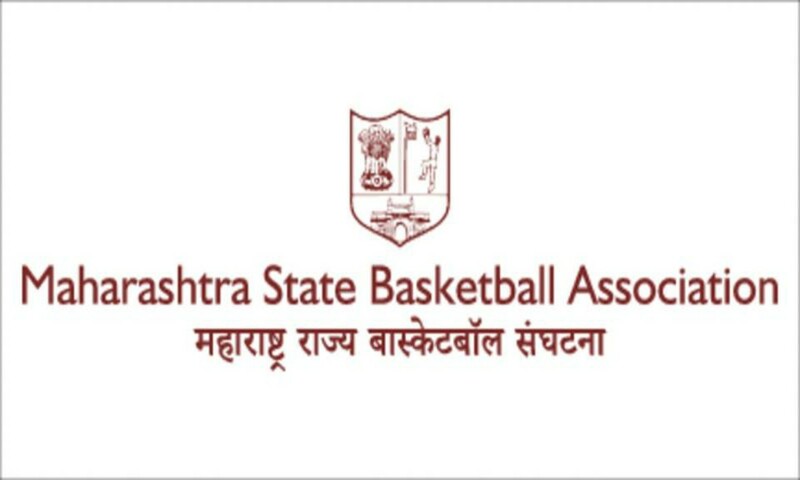 Mumbai, 21st March 2019: The Maharashtra State Basketball Association (MSBA), despite losing their voting status with the Basketball Federation of India, has gone ahead and announced that the association’s elections will be held on 26th March. As per reports, this decision to call for elections has raised strong objections from former members of the association. Dr Dhananjay Welukar, former Chairman, Technical Committee (MSBA) and Mr Shatrughna Gokhale, ex Vice-President (MSBA) both questioned the legality of this election announcement. The duo claimed that MSBA’s affiliation to the BFI is currently under suspension as the association had failed to secure a valid registration certificate and is still to ratify its constitution.